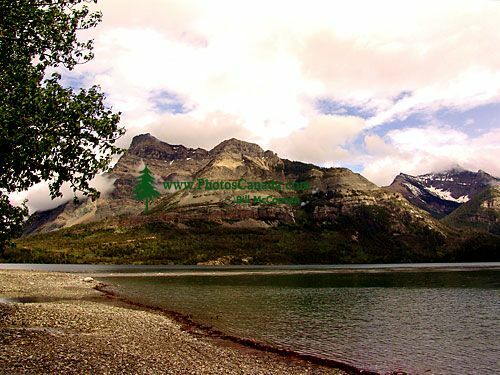 Description : Rugged, windswept mountains rise abruptly out of gentle prairie grassland in spectacular Waterton Lakes National Park. Here, several different ecological regions meet and interact in a landscape shaped by wind, fire, flooding, and abundant plants and wildlife. The park helps protect the unique and unusually diverse physical, biological and cultural resources found in the Crown of the Continent: one of the narrowest places in the Rocky Mountains.